4mm Synthetic Hemp Rope has the look and feel similar to traditional hemp rope. 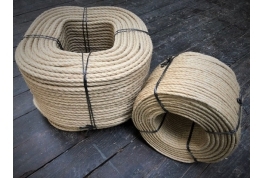 Often referred to as Hempex Rope, Hardy Hemp or Polyhemp Rope. Our synthetic hemp rope is easy to grip and is soft on the hands. 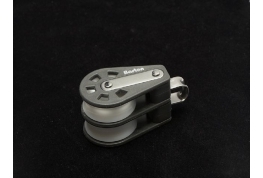 It has excellent break loads, good resistance to abrasion and will not rot. Low stretch and easy to splice. Ideal for garden projects, decking rope, handrails, garden swings etc. 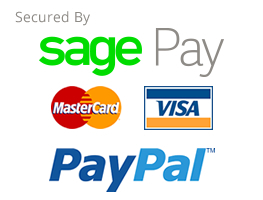 Buy synthetic hemp rope that is available on 220 metre spools. 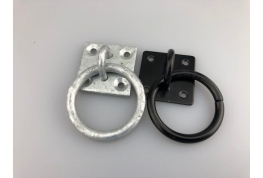 Mild steel galvanised commercial grade wire rope grips. 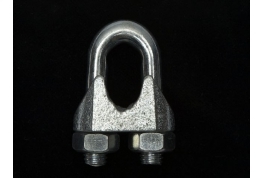 Can also be used with fibre or synthetic rope. 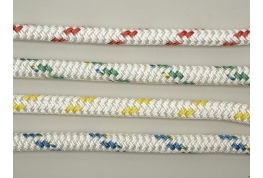 Buying Tip - Choose the same size grip as the diameter of your rope or the next size up.